Garmin’s Rino 755T is a powerful 5W GMRS Radio, two-way communication device. Preloaded Topo Mapping, GPS/GLONASS Receivers, Large 3” Touchscreen Display, Active Weather, 8MP Camera, Wireless Communication and Position Reporting are just the beginning of this rugged handheld! Take the Rino 755T with you on your next outdoor adventure. 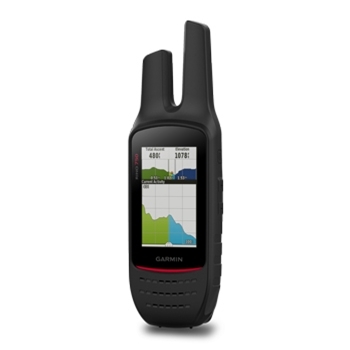 The Rino 750 from Garmin is not only a GPS but it also has a built-in GMRS 2 Way Radio. 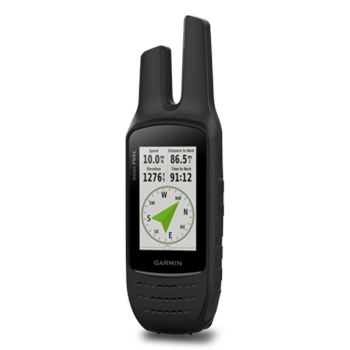 A High Sensitivity GPS Receiver, Worldwide basemap and 3” Touchscreen display the Rino 750 is the perfect companion for any adventure. Added benefits such as position reporting and built in NOAA Weather Radio are standard in the Rino 750. 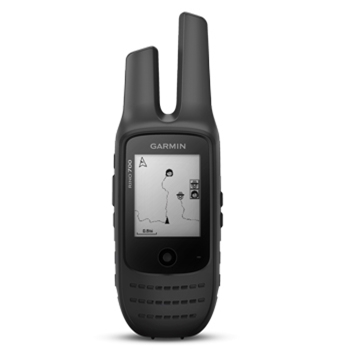 The Rino 700 brought to you by Garmin brings 2-Way GMRS Radio communication to an affordable price point. Rugged and Waterproof, the Rino 700 has a 2.2” monochromatic display with thumbstick control. Worldwide Basemap, Unit to Unit Text Messaging, Position Reporting and so much more!